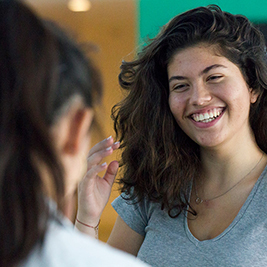 Due the overwhelming demand last year, students can choose two possible programs for summer 2019! A 5-week intensive culminating in the performance of a fully staged production of Shakespeare’s Julius Caesar. 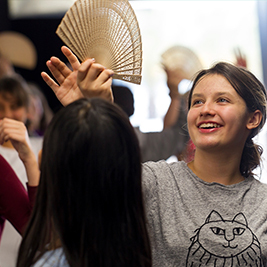 Students will engage directly with Shakespearean texts and build on basic acting skills. This camp will instill self-confidence, public speaking skills and encourage use of imagination. All weeks include literacy components and encourage learning while having fun! Weekly training options including scansion/text, audition prep, viewpoints and more! Pick and choose, or take all 3 weeks!